The Welsh Government is considering rebidding the £1bn M4 corridor project around Newport in Wales. 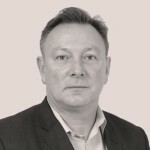 A joint venture between Costain and Vinci scooped an early contractor involvement deal four years ago for the massive scheme. 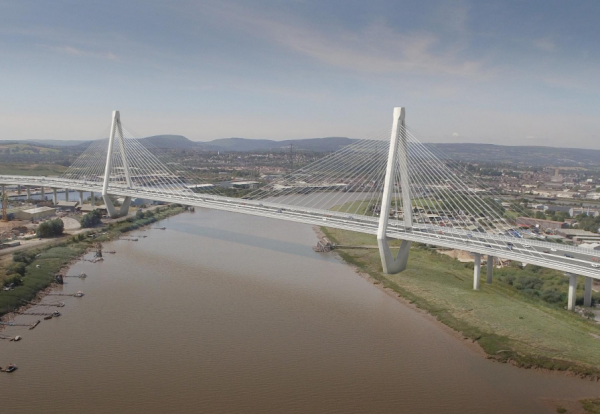 Since then there has been growing concern about the high risks and associated costs of delivering the 24km scheme, which includes a 440 m span cable stay bridge south of Newport. Now Welsh Ministers are looking at fresh options to take the massive scheme forward and will shortly consult with contractors on the industry’s appetite for a new cost-saving procurement plan. The key option is to retender the scheme and split it up into three manageable contracts reducing the risk. They are also thinking about procurement using competitive dialogue to achieve better value for money. Originally proposed in 1991, the scheme was dropped by the Welsh Assembly in 2009 because of soaring costs. Plans were resurrected in 2011 when the idea of a toll-motorway was floated but the Treasury indicated it would support a public funding approach last year. The public inquiry stage has now been completed and a decision whether to proceed to detailed design and construction is expected shortly. Interested firms can register their interest by emailing the Welsh Government procurement department.